The Federated States of Micronesia (FSM) is an island nation located in the Western Pacific Ocean. 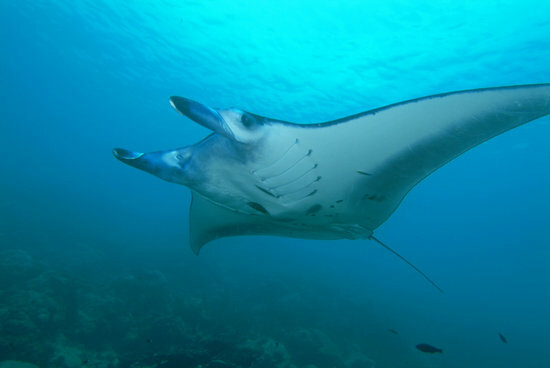 That cool looking manta ray in the picture above is from the waters just off of Yap, one of the four states that make up the FSM. For information on visas for Micronesia, be sure to check out my Micronesia visa page.